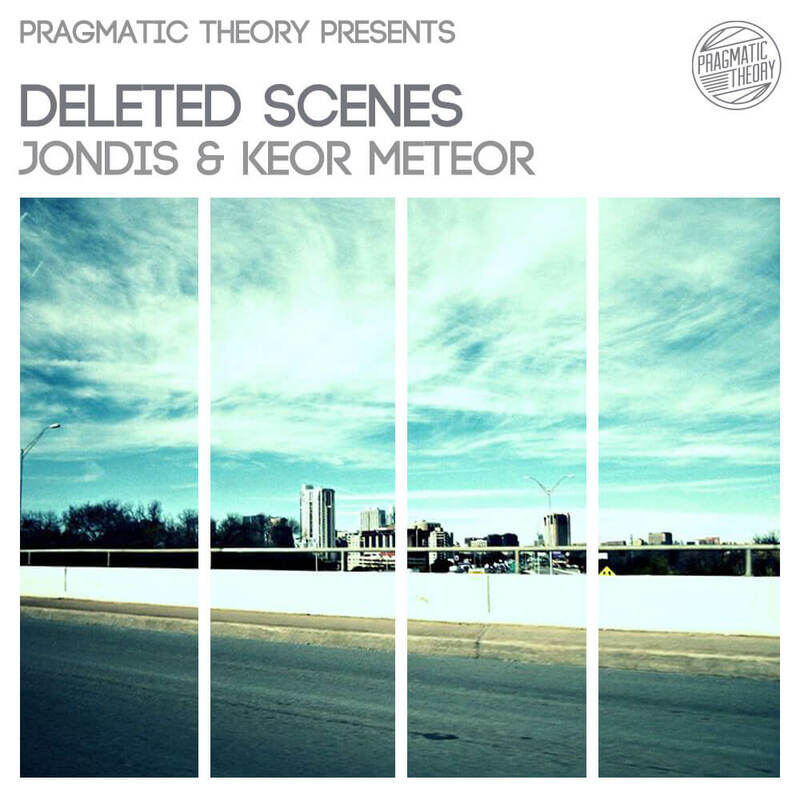 New York emcee Jondis shares some “Deleted Scenes” with Keor Meteor on their latest album. France’s Keor Meteor is something of a collab magnet, having already joined forces with Cor Stidak and Jack Wilson and now the producer has combined with a brand new artist. The emcee in question is New York’s Jondis, a beatmaker in his own right. Their new album is called Deleted Scenes, perhaps a strange title due to its association with rejected material. However, any notion of discarded ideas is dismissed from Jondis’ opening bars and Keor’s cruising beats. As explained by Jondis, the project is a loose combination of Keor’s Videomatic release and his “psych abstract raps using imagination and twisting in subtle correlations to the beats context”. Stylistically, Deleted Scenes is offbeat but coherent as Jondis threads his paradoxically West Coast sounding flow through the beat fabric Keor Meteor lays down. The rustling horns, old jazz samples, ridiculous cuts from The Big Lebowski, and the classic angry Bill O’Reilly. Dare I say this has an air of Madvillainy to it.